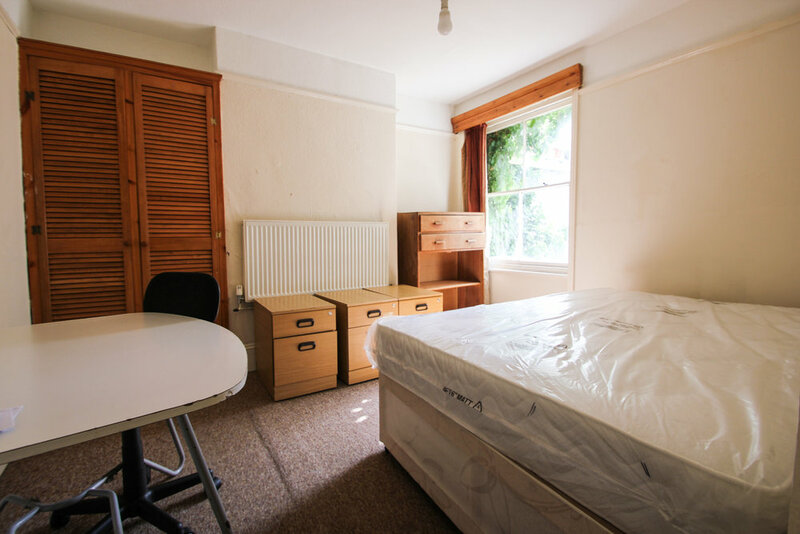 Pavilion Properties are delighted to offer on to the rental market this large seven bedroom student house near London Road Station within easy access to Brighton city centre. The property has seven large double bedrooms, bathroom, shower room, separate kitchen and a large living room. The size of every bedroom makes this the ideal student property not forgetting its superb location near London Road train station.